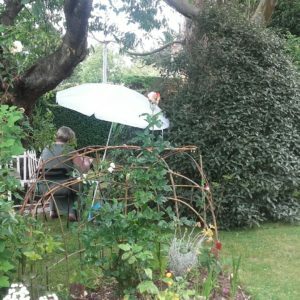 Home / Workshops and Gardening Classes / Propagation Workshop – How to take cuttings. 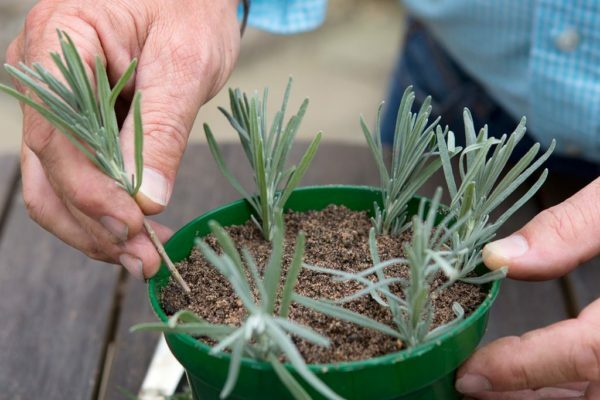 Summer is an excellent time to take cuttings of your favourite plants. 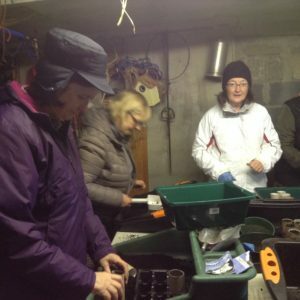 Propagation Workshop- How to take Cuttings. 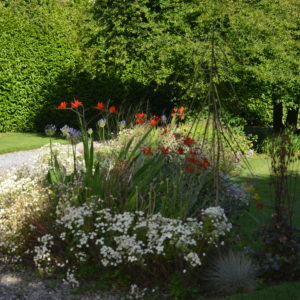 Take your gardening skills to the next level by starting new plants from cuttings, layering and division. Propagating plants is an inexpensive and easy way to get new plants from plants you already have. What type of pot? What kind of compost? How do I take care of cuttings?